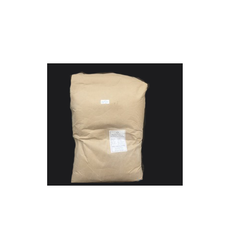 Prominent & Leading Importer from Delhi, we offer softemul 165. We are offering Softemul 165 manufactured by Mohini Organics Pvt. Ltd.
SOFTEMUL® - 165 is the Non-ionic powerful Oil in water emulsifier, producing acid stable emulsions. This product finds the application in the antiperspirants, Peroxide lotions, acidic skin care & hair care applications, Hair conditioning preparations etc.